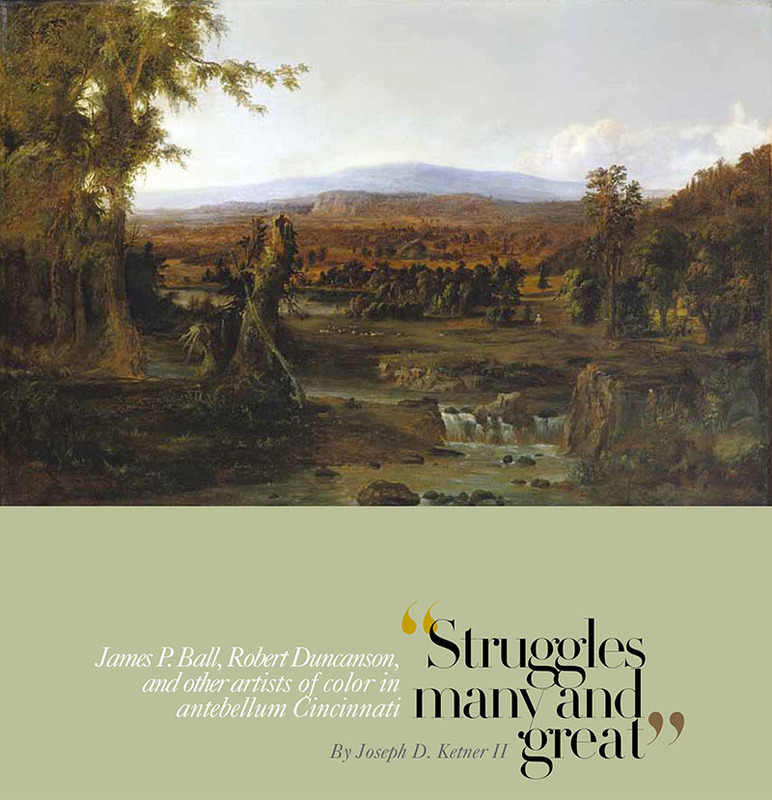 My publication The Emergence of the African American Artist: Robert S. Duncanson (University of Missouri, 1993) earned recognition as an “Outstanding Academic book for 1994” from Choice magazine of the American Library Association. 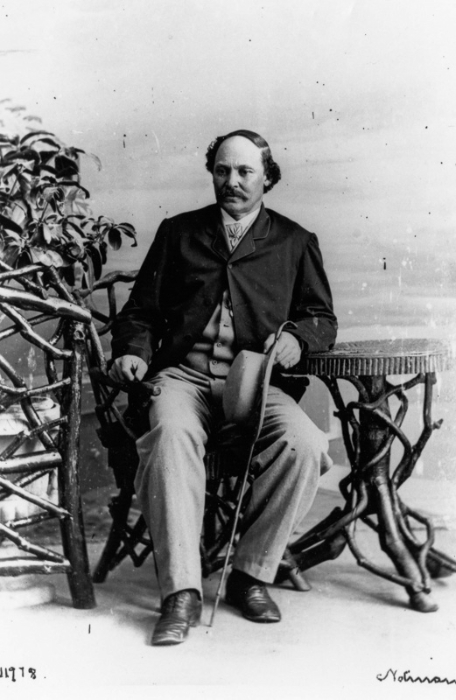 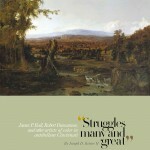 The book and the exhibition remains the definitive publication on this antebellum era African American landscape painter. 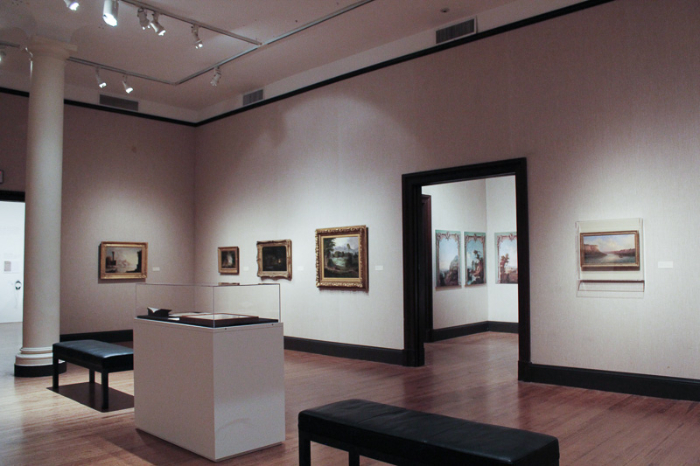 The exhibition that I curated in 1995 and 1996 traveled across the United States and concluded its tour as an official cultural event of the Atlanta Olympics. 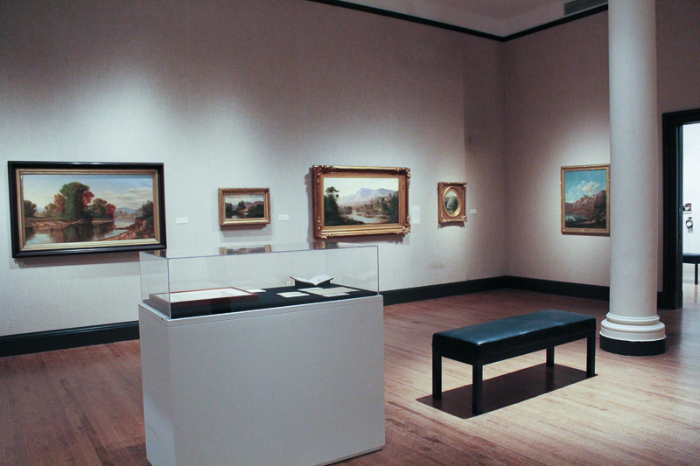 Recently, I have curated exhibitions on Duncanson for the Thomas Cole House (2011), and for the Wallach Art Gallery of Columbia University (2012). And, I published a modest catalogue with the Cole House and an article for Antiques Magazine (November 2011) with new biographical and interpretative information accumulated over the nearly twenty years since the monograph was published. 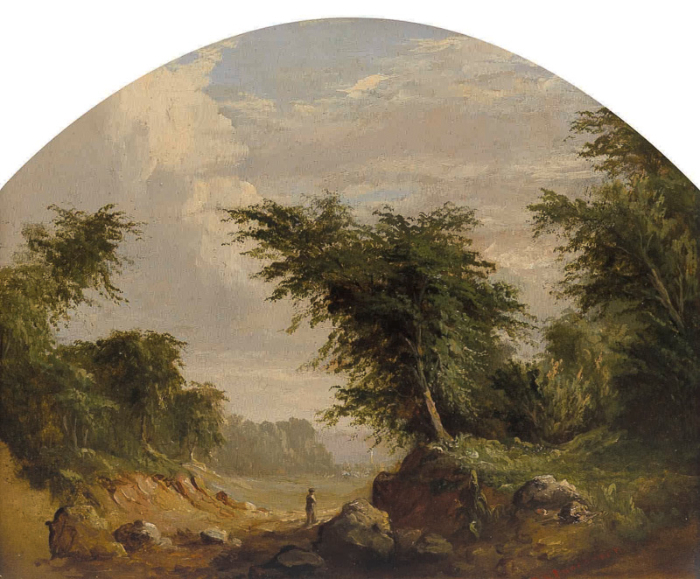 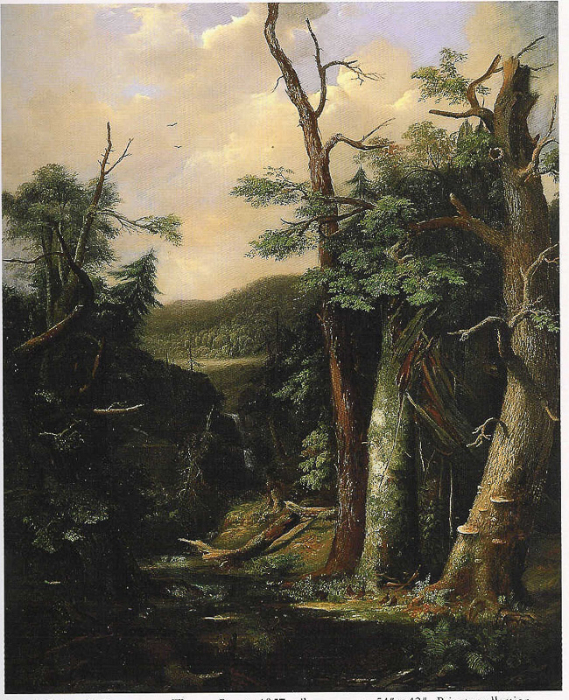 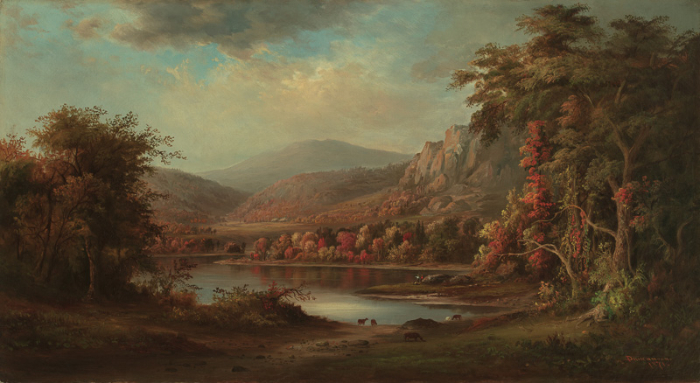 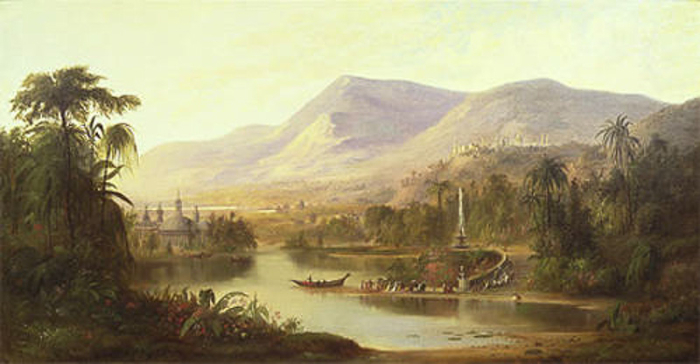 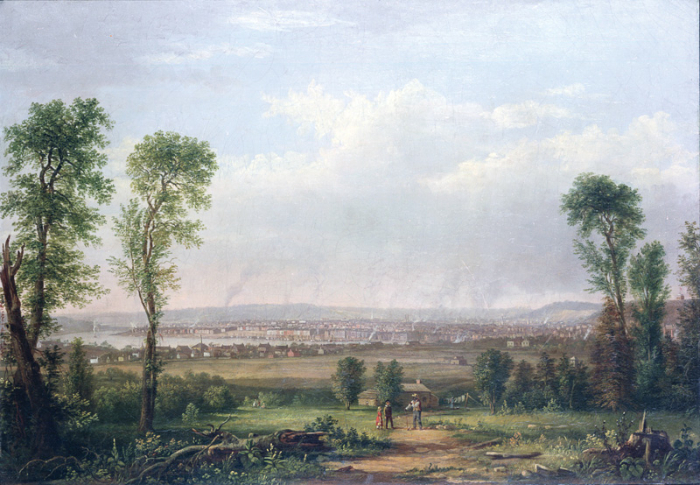 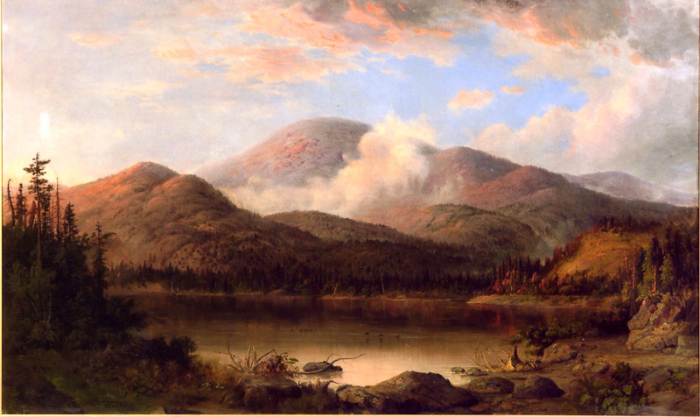 I maintain a database of all of the art works by Robert Duncanson that I have encountered over the past 35 years.